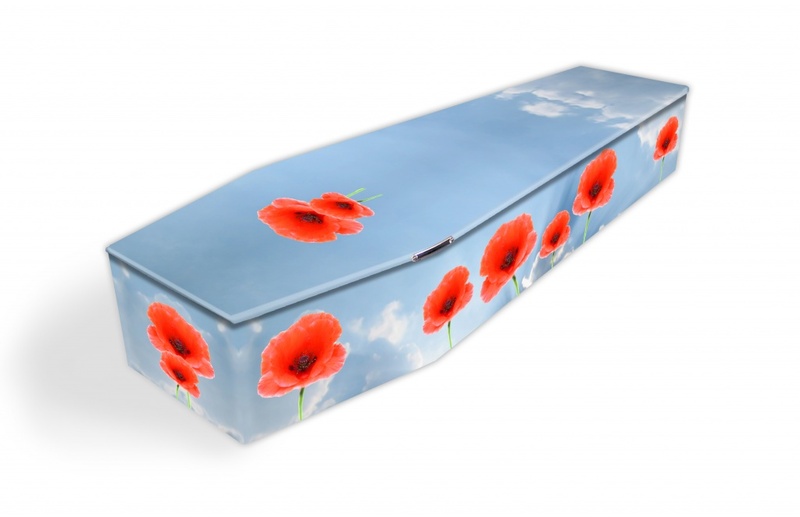 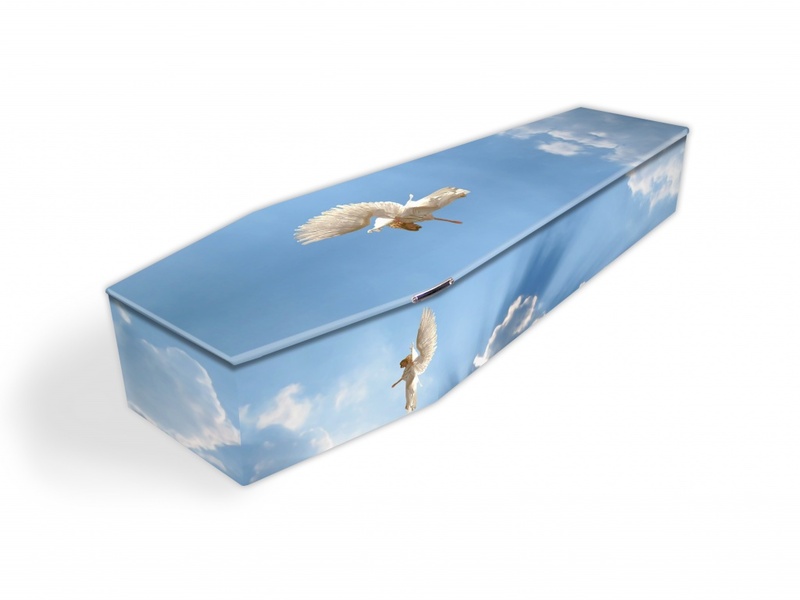 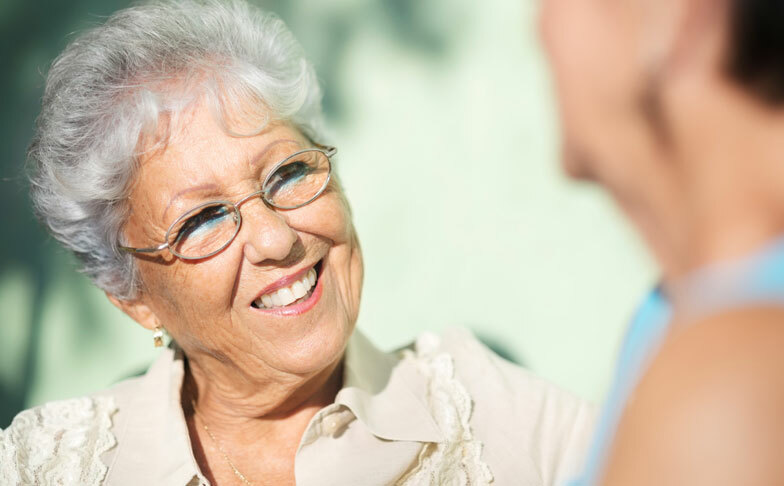 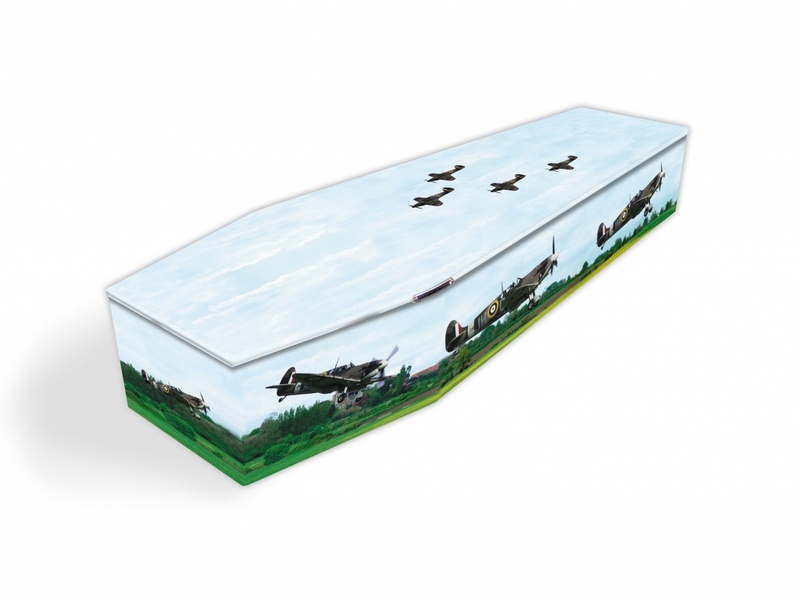 Colourful coffins gives you the opportunity to personalise your loved ones coffin, choosing between thousands of pre-existing designs or creating your own. 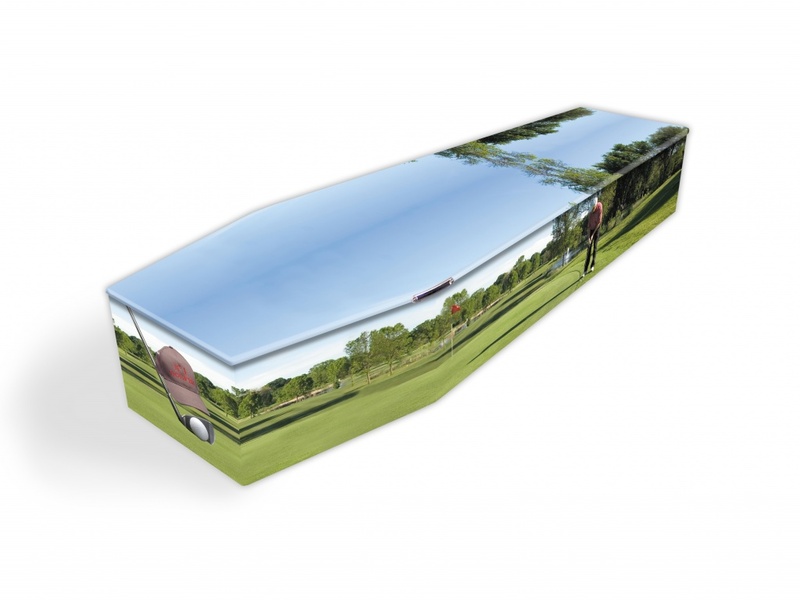 They are finished with brassed or nickel finisher handles, satin interior and printed name plate. 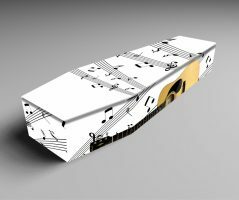 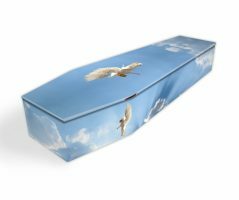 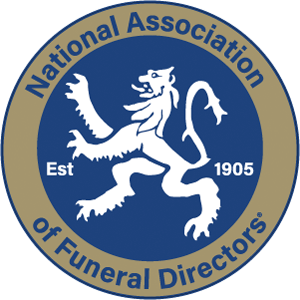 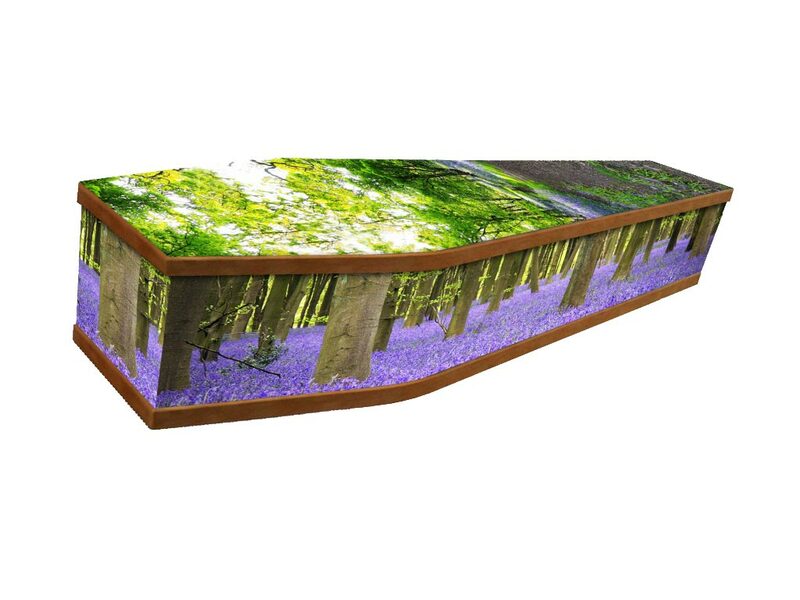 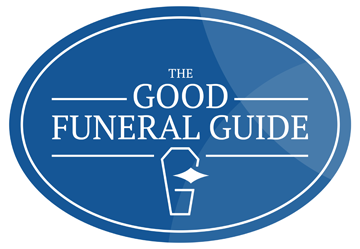 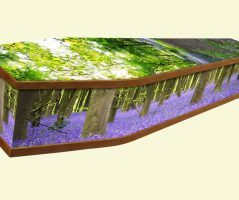 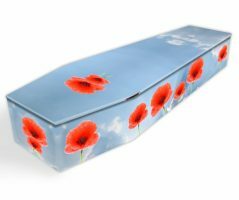 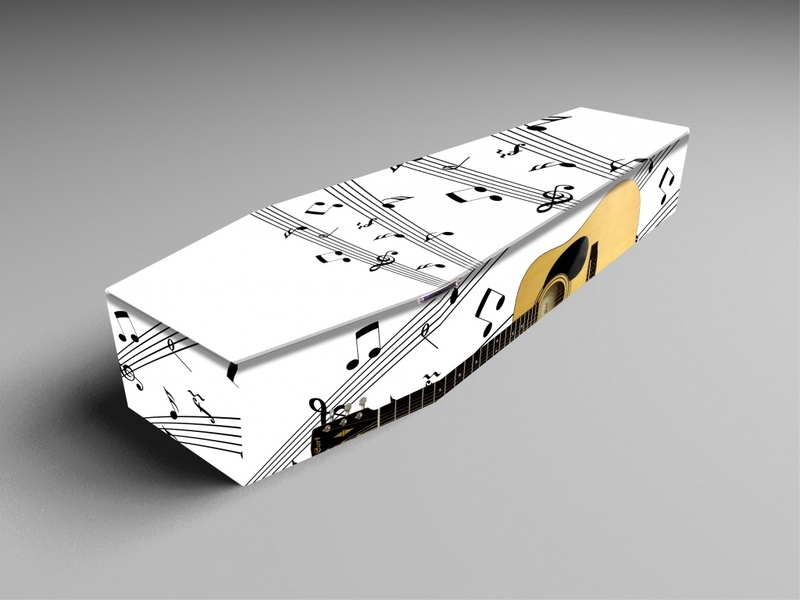 To find out more information about the colourful coffins and to view the full range please click on the link below.